Australia is famous for its rich animal and plant resources and natural landscapes. To protect the environment is a serious problem for Australian people. Moreover, Australia is a country has a vast territory with a sparse population, so, during the heating season, to build a central heating system is a complex problem especially in the rural areas. Therefore, everyone needs to build their own heating systems for their house. But, what types of fuels should they use, the high pollution coal, expensive natural gas, or a new type of renewable fuel, wood pellets? 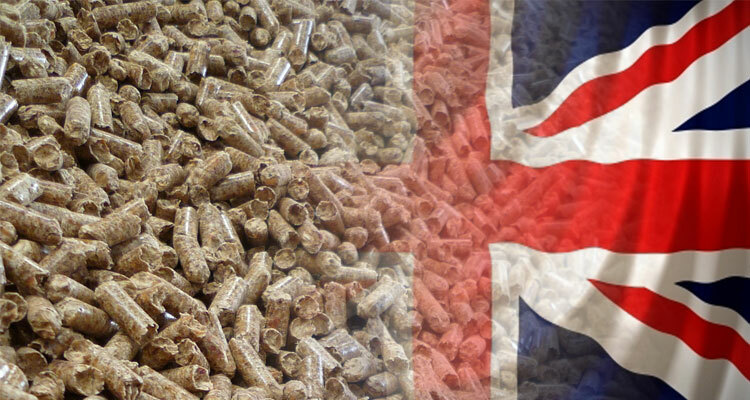 To be a core member of the European Union, the history of using wood pellets in the UK is much longer than the rest of the world. In the past few years, wood pellets has become a significant fast-growing fuel for industrial biomass power plants in Great Britain. In 2014, the number of wood pellets which is used by British main industrial power stations to generate electricity is 22% of all the renewable energy, and 36% of all the bio-energy fuel. It requires a large quantity of wood pellets. The research shows that there is a big increasing of UK wood pellet import in 2014, nearly 4.8 million tonnes of wood pellets for power generation was imported to Britain. The increasing is determined by the conversion of the traditional power stations. As a developing country in Asia, Vietnam has a strong demand for biomass, which is a clean, cheap and renewable fuel for heat and power generation. A research has shown that about 70% of rural population in Vietnam (Vietnam has a 61.3 million rural population, which is 72.9% of its whole population) is depended on biomass as a cooking fuel. Moreover, there is also a large scale demand of heat for drying purposes, which is required in the wood processing industry, the agricultural industry, brick making industry, cement industry, beer breweries, pottery, etc.